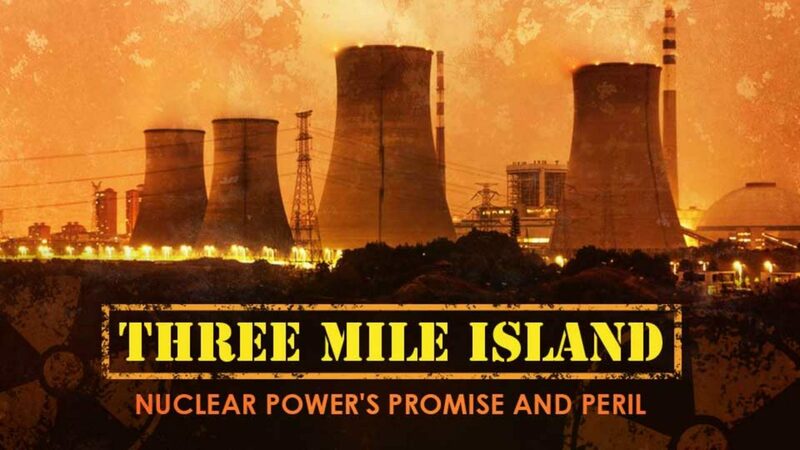 More than three decades after the accident at Three Mile Island cast a shadow on the atomic dream, is America again ready to give nuclear energy a chance? The Three Mile Island Unit 2 reactor, near Middletown, Pa., partially melted down on March 28, 1979. This was the most serious accident in U.S. commercial nuclear power plant operating history, although its small radioactive releases had no detectable health effects on plant workers or the public.